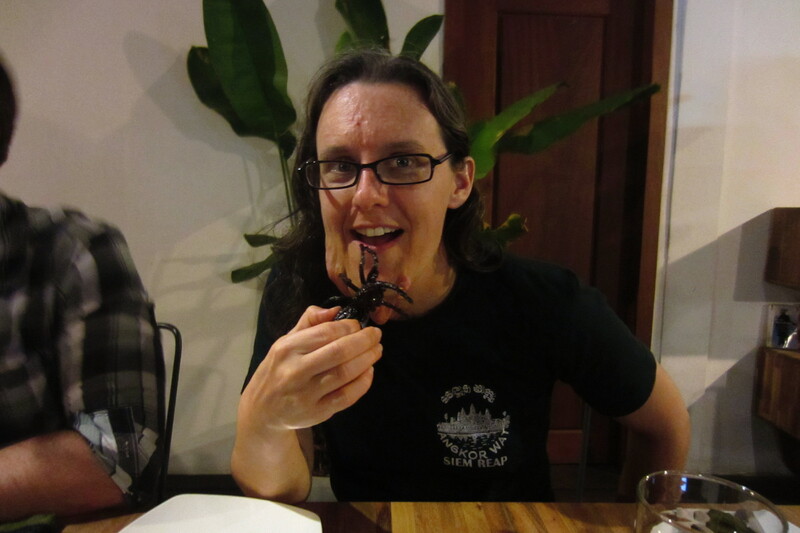 Eating a fried tarantula in Cambodia. 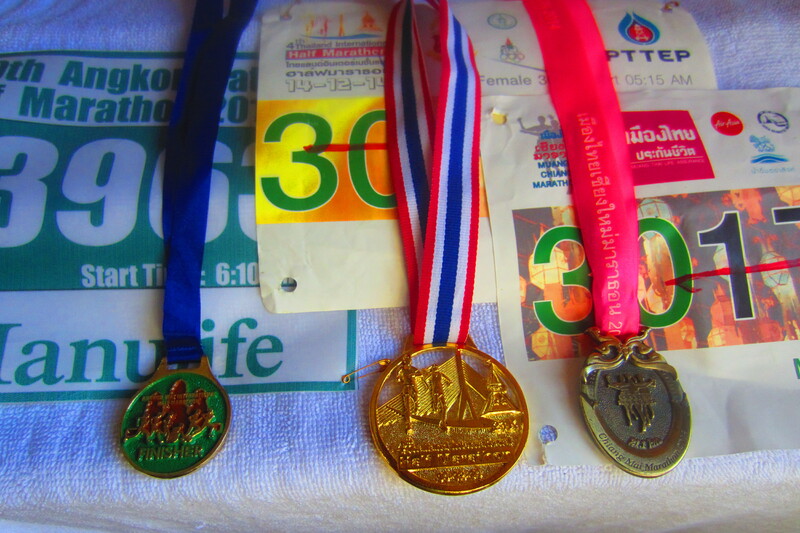 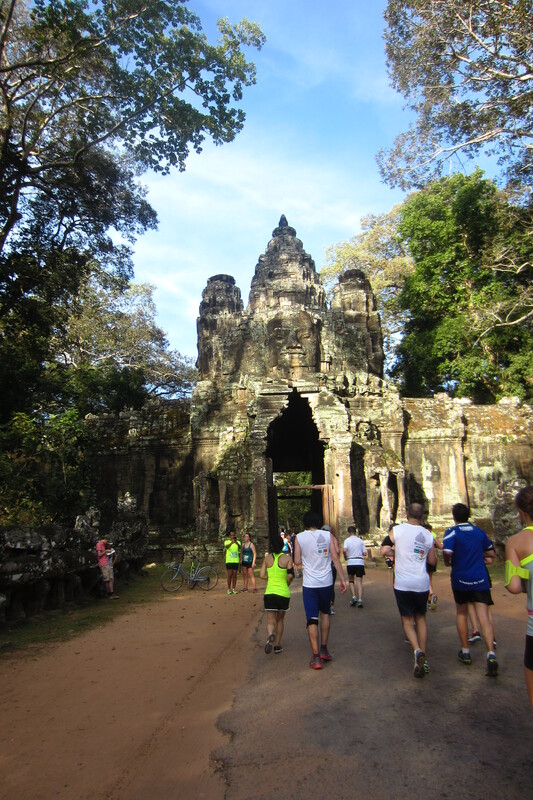 I finished 3 half marathons in 3 consecutive weekends. 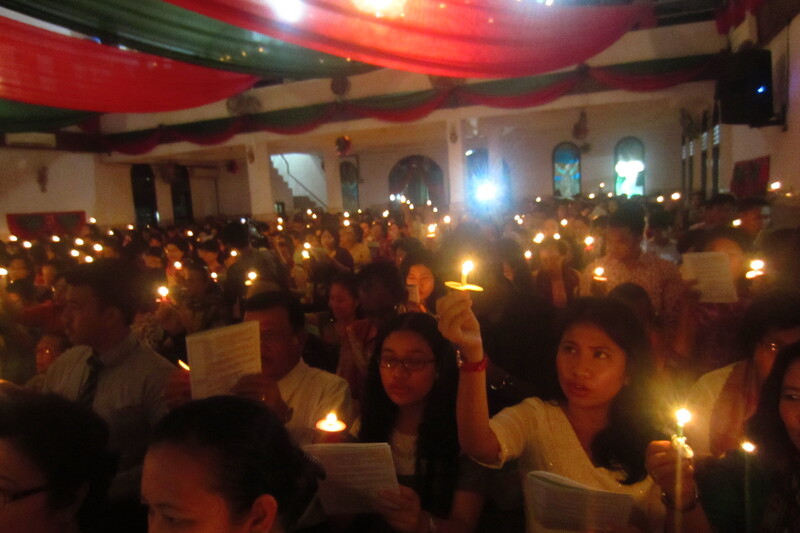 Christmas Eve worship in Medan, Indonesia.